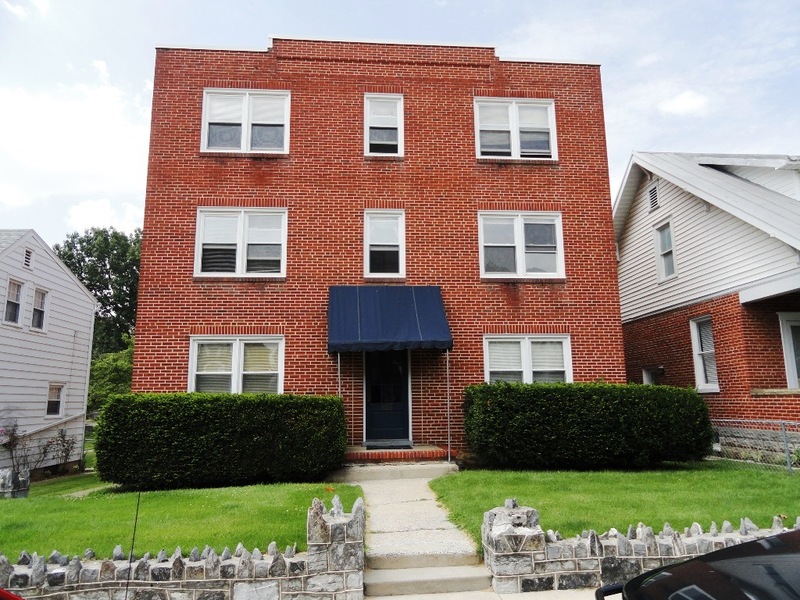 Coming in May - 1 Bedroom with Den unit on 2nd floor - Rent will include; HEAT, hot water, water, sewer and trash. Tenant Pays Electric. Coin operated washer and dryer in basement. 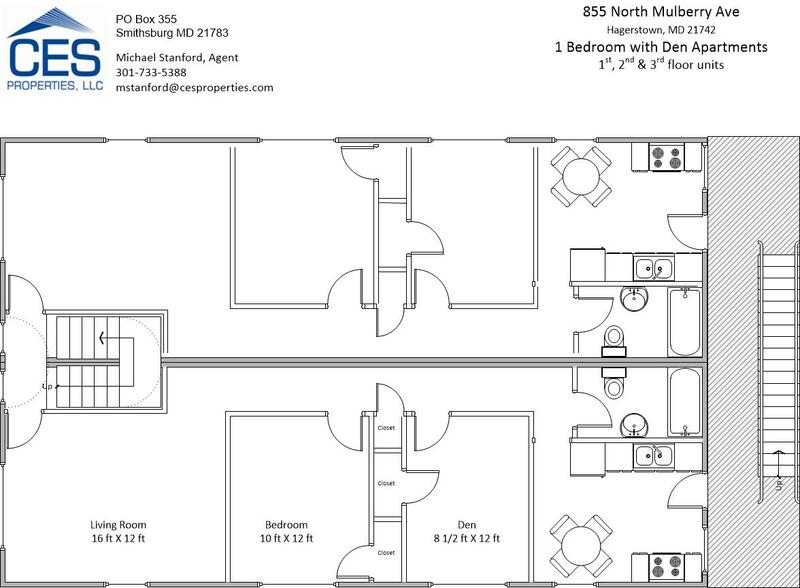 All units have same floor plan and design, KITCHEN FLOOR in this unit has VINYL same as bathroom. No Smoking - No Pets units. Successful Back Ground and Credit Check required.